is on Sunday and this is what Ive been doing today..if you are interested in joining my team and us (we are the del INK quents) and you are in the Whakatane area…or within cooee this weekend..then email me for more details. 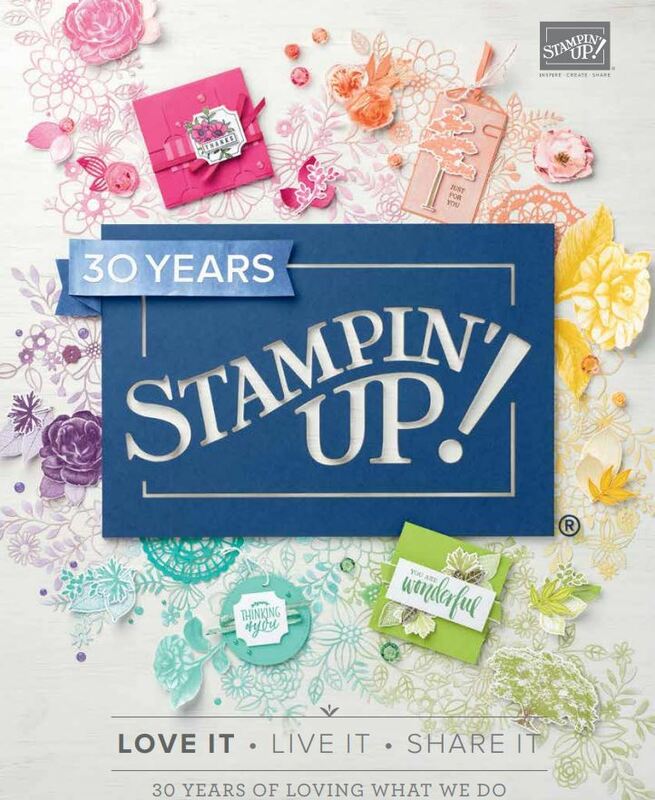 Id love to have you if you are thinking of signing up and joining in on this fun Im having with Stampin’ Up! Whakatane is only an hour from Rotorua and Tauranga. It takes me 2 1/4 hours to get to Gisborne and Hamilton. Not far at all and I do classes and workshops in all these areas. I have family in Palmy and the Hawkes bay, Auckland, Waikato and Northland (and far north)..gonna be there soon woohoo! I have a new downline signing up in Otago so dont think that geography is a problem as Id love to come and visit your neck of NZ ..and it would be a business expense to boot lol. I didnt get to have a Christmas party for my team as I was too busy (and so were they) so I decided to have a New Years team training. 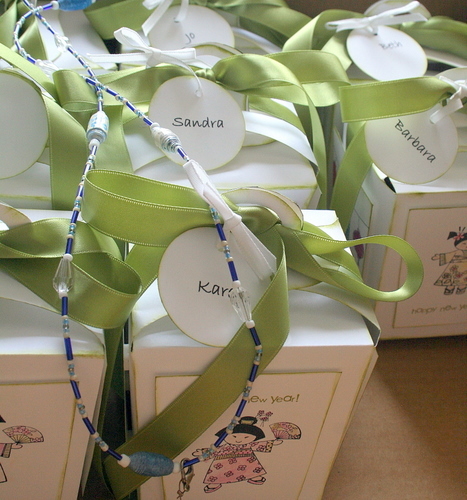 Heres what I did for them today…and a hint as to my little gift for all of my downline. Ive used my water colour crayons which come in one cool box that is begging to be altered I have to say! Tomorrow I’m showing what Ive done for the inaugural berry festival here in Whakatane. Moana, Karen and I have been busy all week making stuff for it and I reckon we should get the best berry stand craft award! Gosh Delys, do you live, breathe and sleep Stampin’ Up!? I thought you were also a farmer’s wife, how do you fit it all in? This teaser makes me wish I wasn’t in Tassie (in the land of Oz) because with your talents and enthusiasm I would so love to have some and would join your team in a flash! Have fun! lol Mae Im like the energiser bunny and go and go and go! Going to have a holiday in 10 days for 10 days so tis all good. I just blob out on Holidays. Here I was thinking that with no change on the website that you had your feet up and relaxing…..oh no ever on the go and loving it…….!!! lol Helen..no a sign of no blogging means Im busy as a bee and no time to blog! Is there food in dose boxes … I help scoff it … promise! Well then Id have to take you down to the vet Ted! chocolate probably Ted…and Doggies can’t have that…make you puke, but I am sure you’ll eat that up too! anyway Delys…love to join your team, but what with the running and the accounting and the family. I won’t but I would like to come to some days scrappin!!! These are gorgeous, Delys! Don’t you have a lucky team? Good Luck at the Berry fest tomorrow, will try and drop by if in town, it not have a great day and your stuff looks fantastic as ever.